The NOMARS(are thg,kan,oymd) feat.ヘアスタ aka 中原昌也 & MARUOSA. 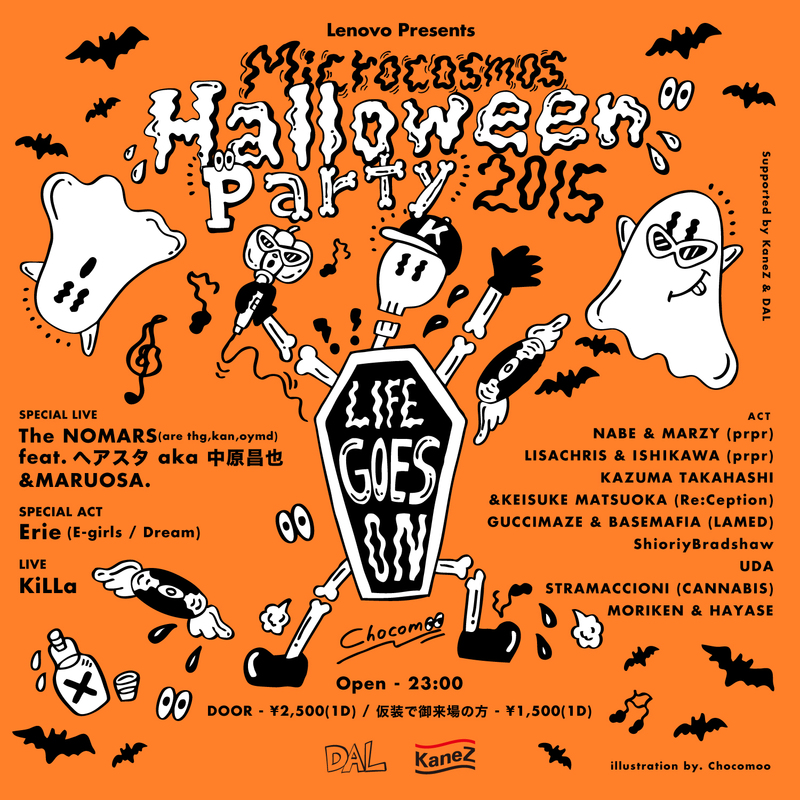 The NOMARS (are thg, kan,oymd) feat ヘアスタ aka 中原昌也 & MARUOSA. copyright © microcosmos all rights reserved. template by Ringo.